The Ramsey High Street (later Ramsey East) branch in Huntingdonshire was a relative latecomer to the East Anglian railway scene. 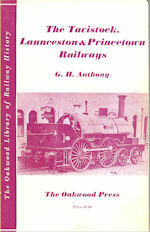 After the opening of the Ramsey Railway to connect with the Great Northern Railway main line at Holme in 1863, many abortive attempts were made to continue to the Great Eastern Railway St Ives to March Line. The GER having acquired the majority of the shares in the Ramsey Railway from under the nose of the GNR made no attempt to extend east of the town. 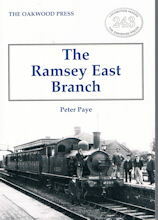 Thus the Ramsey and Somersham Junction Railway was promoted and financed by local businessmen but it required four Acts of Parliament and fourteen years before the seven mile line was opened linking Ramsey to Somersham via Warboys. However, failure to connect with the branch from Holme effectively sealed the new line, opened in 1889, to a domicile fate. Operated from the outset by the GER, who christened the terminal station as Ramsey High Street, salvation might have come when the line became the only branch of the Great Northern and Great Eastern Joint Railway from 1897 but omens were not good. 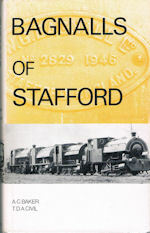 Although the branch initially enjoyed reasonable returns by providing an essential service in the early years, it had arrived too late and did little to encourage growth in the rural community except that new brickfields helped to increase freight revenue from the turn of the century. 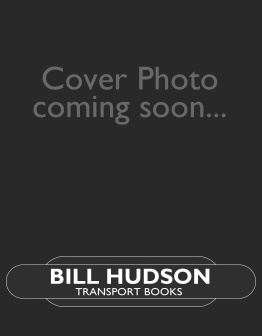 By the 1920s the halcyon days of passenger services were drawing to a close as competitive bus services entered the scene. At Grouping the London and North Eastern Railway retitled the terminal station Ramsey East, whilst the terminus on the branch from Holme became Ramsey North, but little attempt was made to enhance trade and it was of no surprise the passenger service was withdrawn in 1930 as the company sought economies. Freight remained intact boosted during the Second World War by military traffic but road and motor vehicle improvements saw a gradual retrenchment and Ramsey East closed for goods in 1956, when traffic was concentrated at Ramsey North. The eastern end of the branch was then reduced to the status of a long siding between Somersham and Warboys but further displacement made the truncated section unremunerative and the branch was one of many closed in 1964. Please Note: Although this item is currently not in stock we can order the item for you and deliver when it is available. Click here for more items from Oakwood Press.